In addition our Moving On Project (funded by the Big Lottery and Robertson Trust) and Health and Well being Project (funded by the Big Lottery) support individuals in the community affected by social isolation to recover, rediscover skills and interests, and re-connect with those around them. 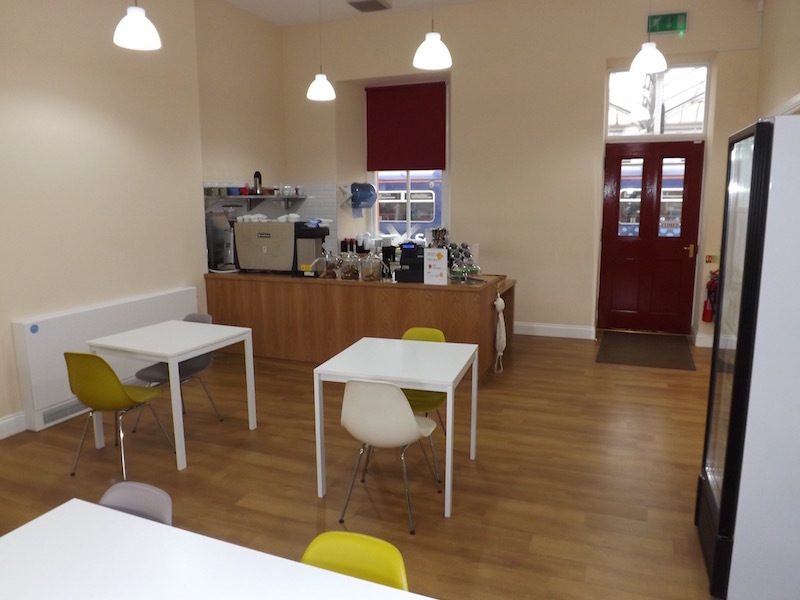 The Kilmarnock Station Railway Heritage Trust was formed in 2014 to bring a number of redundant railway offices and rooms into community use. The station at Kilmarnock dates from 1846 and the town is the home of Scotland’s railways, with the first railway in Scotland between Kilmarnock to Troon opening in 1812. The famous locomotive builders Andrew Barclay & Sons (now the Wabtec Rail Scotland) still operate nearby. The station once contained six platforms of which only four are now in use. Platforms 1, 2 and 3 are accessed from the main building constructed in a quasi-Italian style and platform 4 from the less attractive underpass. The main station building is broadly L-shaped and contains a number of rooms, both on the lower level and at platform level. 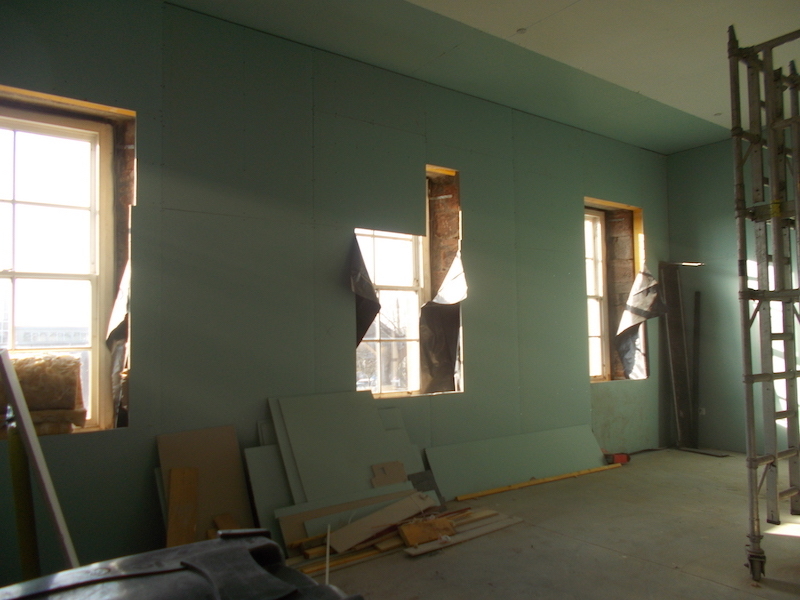 These have remained unused for many years until a small group got together and decided to form a trust to bring the rooms back into community use. During the summer of 2014, plans were finalised and funding achieved through the Scottish Stations Community Regeneration Fund and the Railway Heritage Trust. 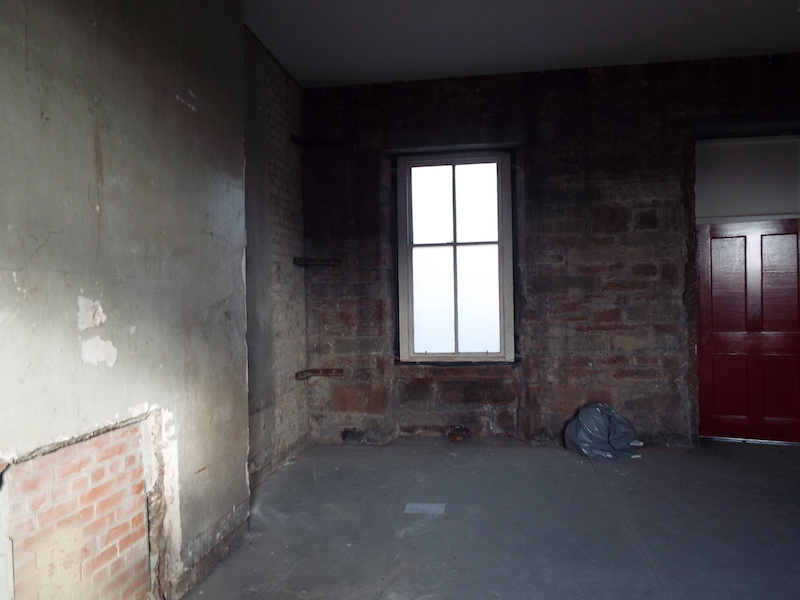 The fitting out of the rooms was funded through East Ayrshire Council’s Renewable Energy Fund and Wabtec Rail Scotland. The official opening of the first phase of this project to bring the redundant part of the station back into full use was on Monday, August 31st, 2015, with a plaque commemorating the occasion unveiled by East Ayrshire Provost, Jim Todd. 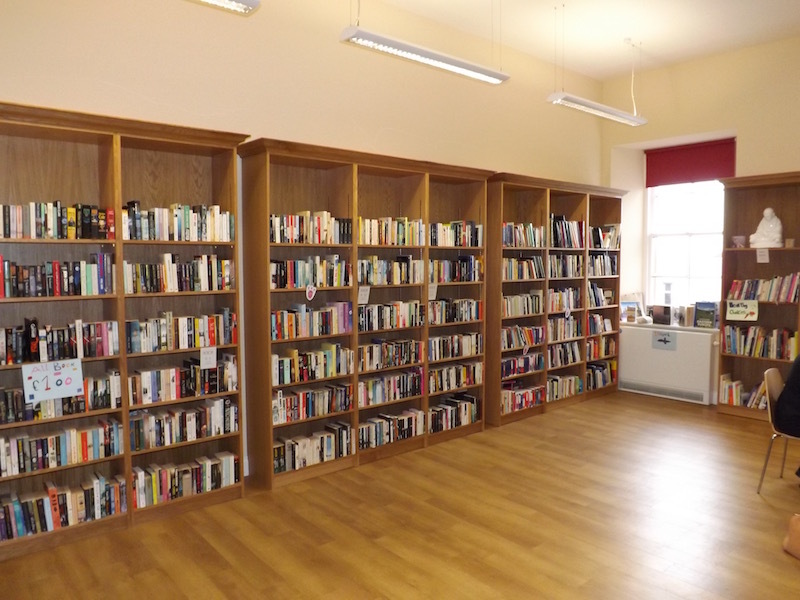 The fully refurbished rooms offer office space, meeting rooms, a book shop, coffee shop, active travel hub and a records office for the Glasgow & South Western Railway Association. Kilmarnock Station Railway Heritage Trust is a Scottish Charitable Incorporated Organisation (SCIO) no: SC045252, VAT Registration no. 204 4161 55. The trustees are: J. Yellowlees, N. Turner, M. Goudie, A. Brown, Mrs K. Cassidy, Mrs A. Conlon, T. McInroy, S. Rankin, A. Smith and A. Vass. 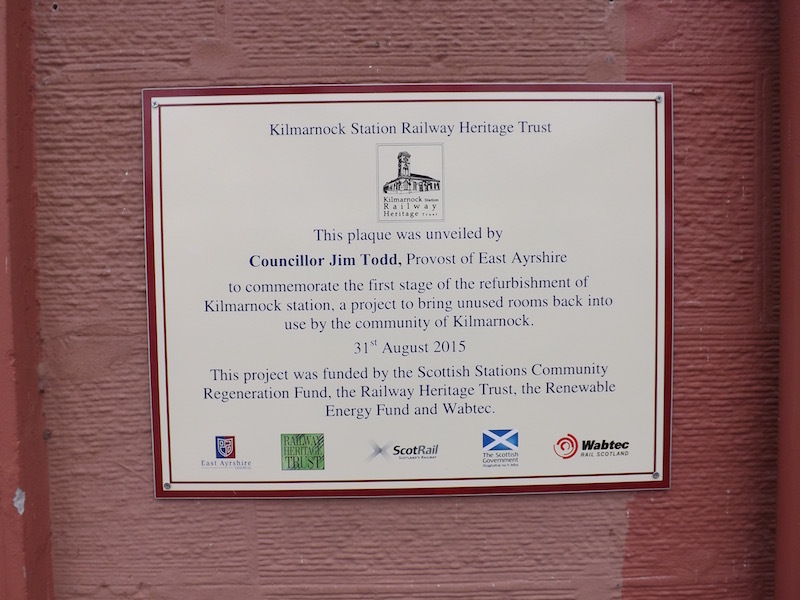 A plaque commemorating the official opening of Phase 1 of the project to refurbish redundant spaces at Kilmarnock Railway Station for community use.